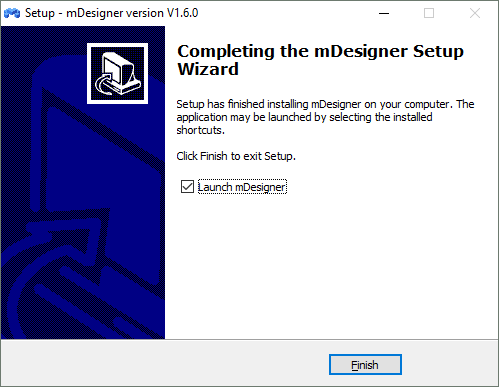 The guide below is a software setup guide for mDesigner (v1.6) under the Windows platform. 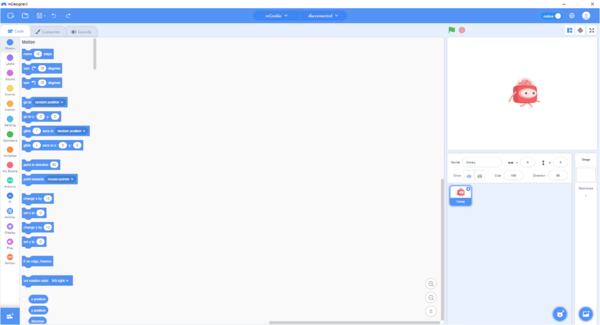 Open the downloaded file from the link above. You'll be asked administrator privileges. 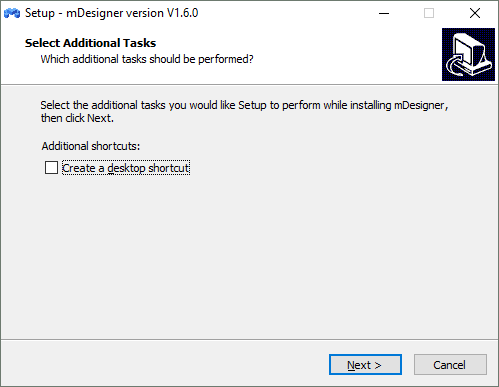 Select if you want to create a desktop shortcut or not for mDesigner. Click Next. 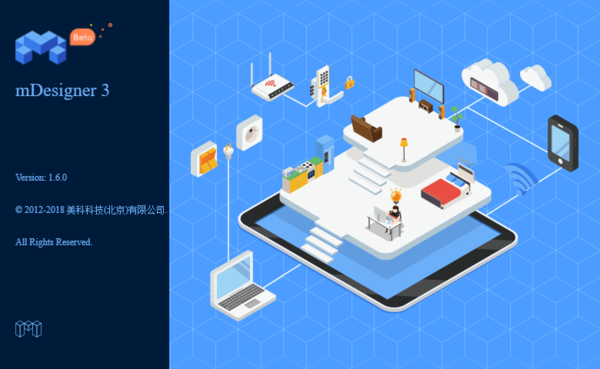 The next screen will prompt you to start the installation. 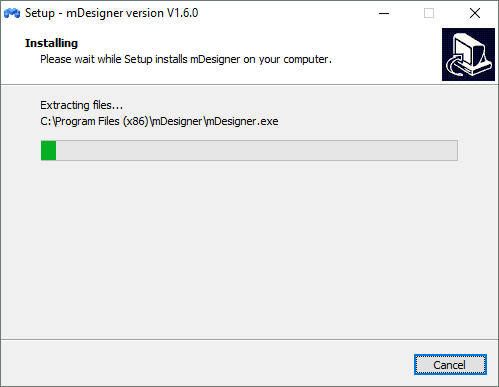 Click Install to begin installing mDesigner. 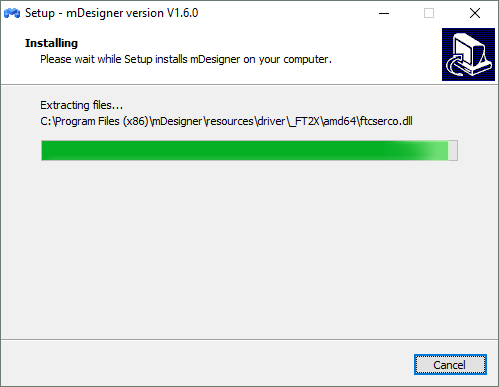 The installer will begin installing files into C:\Program Files (x86)\mDesigner. Wait for the file coping progress to complete. A new window will pop up to inform that mDesigner has completed installing. 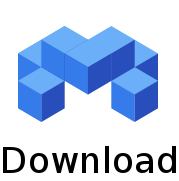 Click Finish to launch mDesigner.